Party Manors is pleased to work together with the following suppliers and activity providers to create a celebration for you, your friends and family to remember for years to come. Situated high on the Cotswolds outside the ancient market town of Minchinhampton, the Ragged Cot is a country inn getaway created for serious pleasure seekers. With sumptuous armchairs by roaring fires, sun drenched gardens and a seasonal menu offering great British food sourced locally and from their own vegetable garden. If you are staying in any of our properties in the Cotswolds this is an ideal venue to head for, particularly for a tasty Sunday lunch. Fantastic food, friendly staff with a huge welcome – Dogs and Wellies welcome! Based in the Cotswolds, Modern Marquees provide beautiful, bespoke and elegant modern or traditional Marquee hire in Gloucestershire, Herefordshire, Wiltshire, the Cotswolds, Bristol, Bath and South Wales. Modern Marquees offers a professional and bespoke marquee hire service for weddings, corporate events, and public events. They offer a full comprehensive hire service to suit your individual requirements, from classic wedding themes through to exciting and unusual party environments. 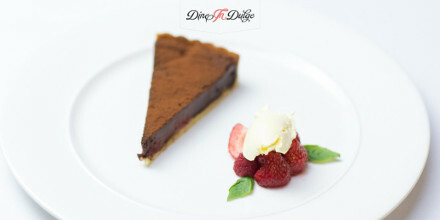 Cherry Picked Catering is dedicated to creating fantastic canapes, buffets and fine dining as well as designing and organising beautiful weddings. They have an enviable reputation for imaginatively presented, delicious food. 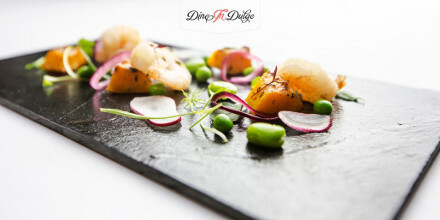 No matter what your event or occasion they will create a bespoke menu and event plan for you. Catering for small events of ten up to large events of eight hundred, across Bristol, Somerset and the South West, they can provide all the waiting staff you require for your event. Calcot Kitchens work with their clients to create a bespoke experience for all involved. From small drinks parties through to large outdoor weddings, every event is uniquely tailored and stunningly executed. 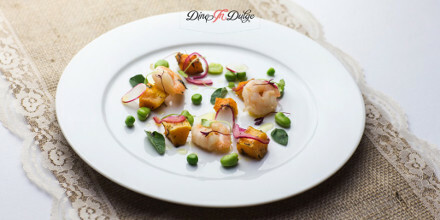 With a highly dedicated and professional team they make sure the food they produce looks and tastes utterly beautiful and that every aspect of your event is managed down to a T. They are based in the Cotswolds and work with a number of venues in the surrounding counties to Gloucestershire. 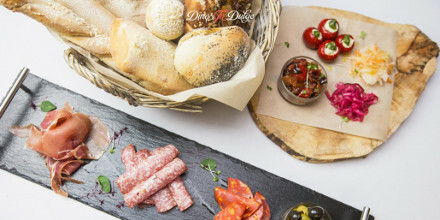 Dineindulge offers a unique private dining experience brought direct to you. Combining a personal chef hire service with restaurant quality cuisine at an affordable price. If you are looking for gift inspiration for your special celebration, if it’s a wedding, a special anniversary or a landmark birthday, Campbell and Lawrence make elegant silver photograph frames and silver giftware that would make the perfect present. If you are a supplier or events and activities provider and would like to advertise your services with us on this page we would love to hear from you. Please call Cazz on 07966 443 536 or 01453 520 391. Or alternatively you can use our contact form to get in touch for more information.